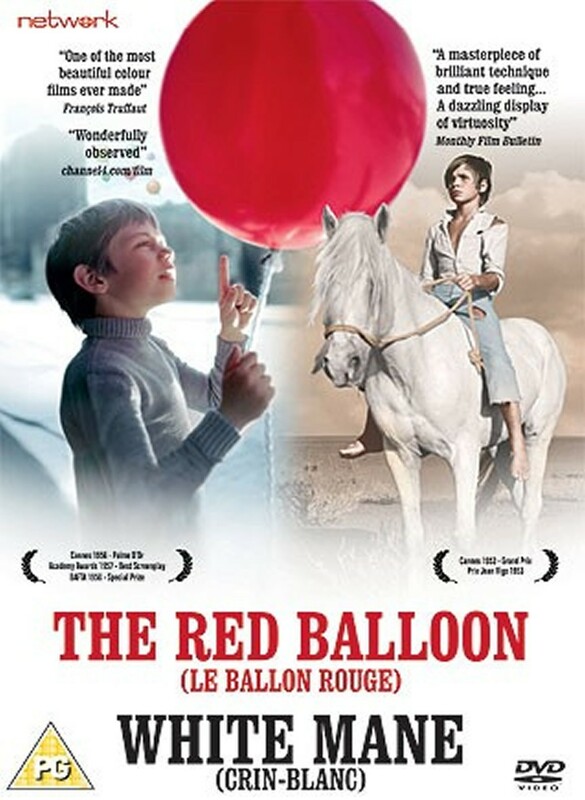 The award-winning and critically acclaimed fantasy short film directed by Albert Lamorisse follows the relationship between a little boy and a red balloon with a mind of its own that he befriends on the Parisian streets. Widely recognised as one of the most important films in children’s cinema, this 1956 classic is the only dialogue-free film to win an Oscar for Best Screenplay. The 1953 French classic and winner of the 1958 Palme D’Or at Cannes tells the tale of a boy who tames a wild stallion called White Mane. Filmed in the marshes of the Camargue in south-west France, WHITE MANE is a beautiful journey into the wilderness that remains a groundbreaking work of children’s cinema to this day. These films are available for non-theatrical bookings. If you run a film society and you wish to organise a screening of these films, please contact info@bffs.org.uk, who will be happy to discuss this with you further.